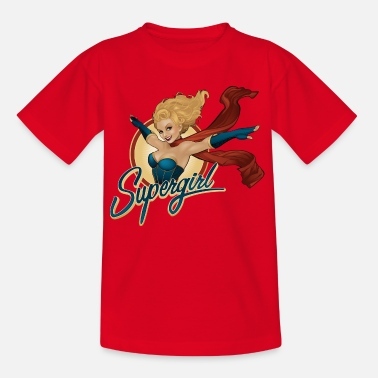 Official DC Comic Bombshells products. 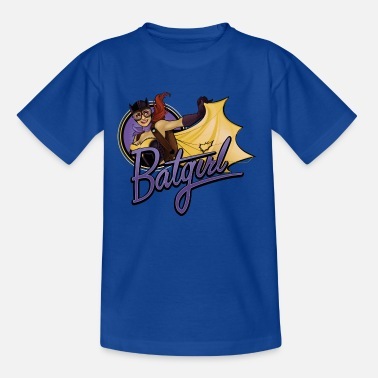 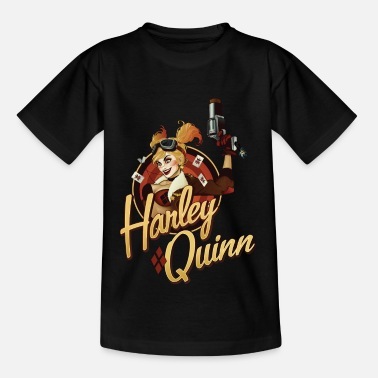 Here you can find your matching T-shirt to your favourite character from the Bombshells series. 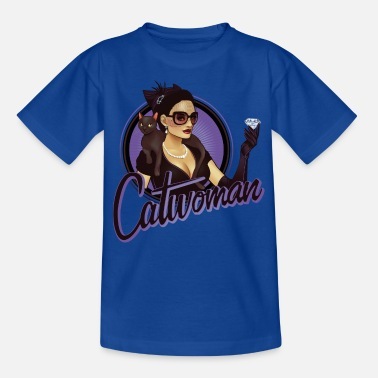 Whether you are a Catwoman, Stargirl, Katana, Mera, Black Canary, Zatanna or Poison Ivy fan - there is something for everyone.